Where sensation intersects with eroticism. 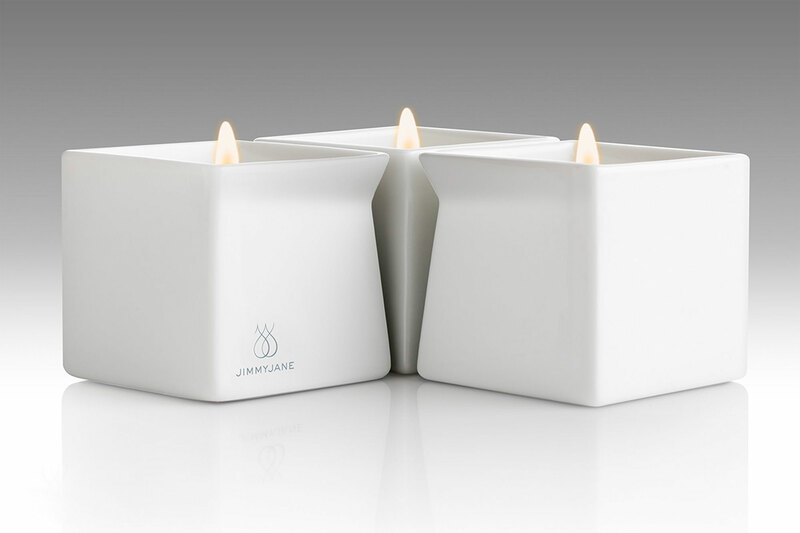 Jimmy Jane produces items of hi-tech intimacy as well as atmosphere-building accessories. Playful, exciting and always carrying a sense of style, this brand broadens the boundaries of pleasure.